Robert J. Coplan is a Professor in the Department of Psychology at Carleton University and Director of the Pickering Centre for Research in Human Development. 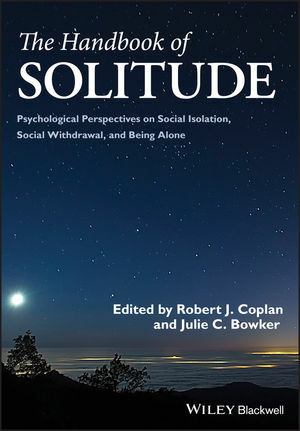 Dr. Coplan is co-editor of The Development of Shyness and Social Withdrawal (2010), and Social Development in Childhood and Adolescence: A Contemporary Reader (2011), and a former editor of the journal, Social Development. Julie C. Bowker is an Associate Professor of Psychology at the University at Buffalo, State University of New York. Her research program focuses on the roles that close interpersonal relationships play in socio-emotional development and psychopathology during late childhood and early adolescence.